29th to 30th of July will see 2017 BTCC rounds 16 17 and 18 take place at the famous Norfolk’s Snetterton circuit, after its standard mid-season break. The championship has already seen five events and with another five still to go, we should expect an unpredictable showcase. For the first time in a while, nine different drivers have managed to take home 1st place wins during the first half of the championship. We can expect a non-stop action packed weekend with 14 competitors set to line up on the grid. It shouldn’t come as too much of a surprise that the current reigning champion, Gordon Shedden, holds the fastest lap time in this circuit. His position, even though first, can still be overturned by Rob Collard, who stands only 11 points behind the leader. Double champion Colin Turkington stands in current 3rd place, just a point behind. Shedden will be racing with a great target in mind, as he has his eyes set on winning a third BTCC title in a row – this hasn’t been achieved since Andy Rouse performed a motor hat-trick over 30 years ago. 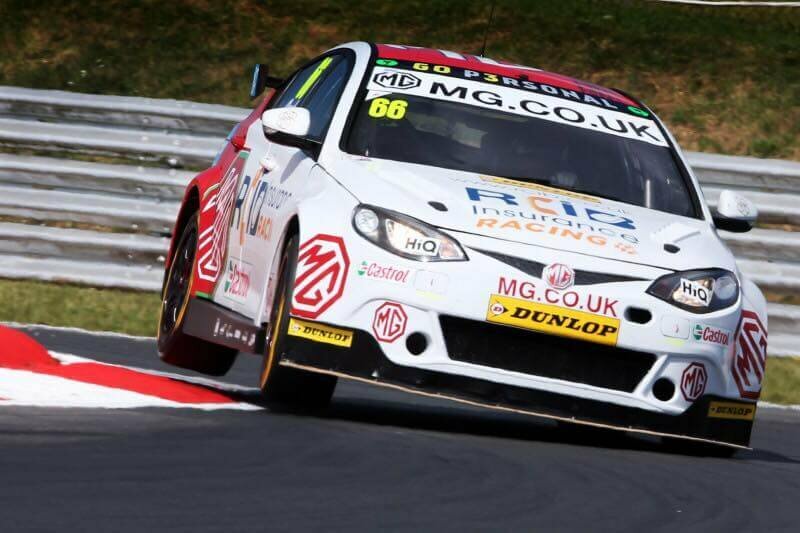 Tom Ingram and triple champion Matt Neal are all within reach of the top spots too. Some early pace setters are also in with a chance to gain a couple of podium wins knowing that the campaign is only getting into full swing.